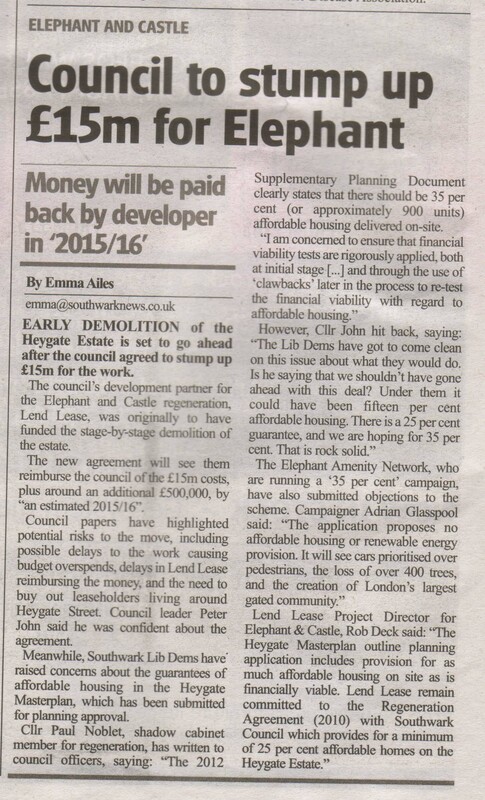 Has Southwark sold the Elephant short? Council documents show that Southwark taxpayers have now forked out at least £38m in emptying the Heygate estate, and are about to put their hands in their pockets for at least another £15m to pay for its demolition. Questions are naturally being asked whether taxpayers will see any of this money back from the council’s deal with development partner Lend Lease. 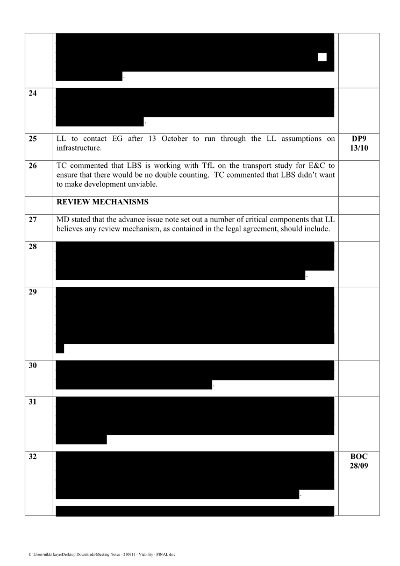 According to this report from the council’s Finance Director in 2007, the deal with Lend Lease involves them reimbursing the council £20m towards the £32m cost of buying out the leaseholders on the estate, £20m towards demolition costs, and a fixed payment for the land of £10m. So the council is set to receive a total of £50m reimbursement for site assembly, once the Heygate site has been cleared and handed over to Lend Lease - [by which time the council is likely to have spent much more on the task]. The rest of the money the council is expecting to receive from the deal is based on a ‘profit share’ agreement, otherwise known as ‘overage’. However, it is important to understand that this 50% share of the profits comes only AFTER Lend Lease has taken a 20% ‘priority share’ of the profits and a 4% management fee. So it remains to be seen whether there will be anything left for the council at all in 2026 when the Heygate development is due to be completed. Exactly how much Southwark council is currently expecting to recoup from the profit-share agreement at the Elephant is unclear, as it has rejected all calls to publish any financial details relating to the development. 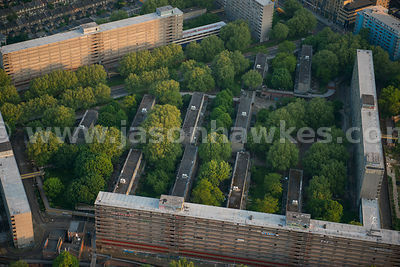 If the expected profit share fails to cover the costs it has incurred in emptying the estate, and the money it will have to cough up for the tube station capacity upgrade to support the new development, then it could end up making a substantial loss on the disposal of its 24-acre primely located Heygate site.